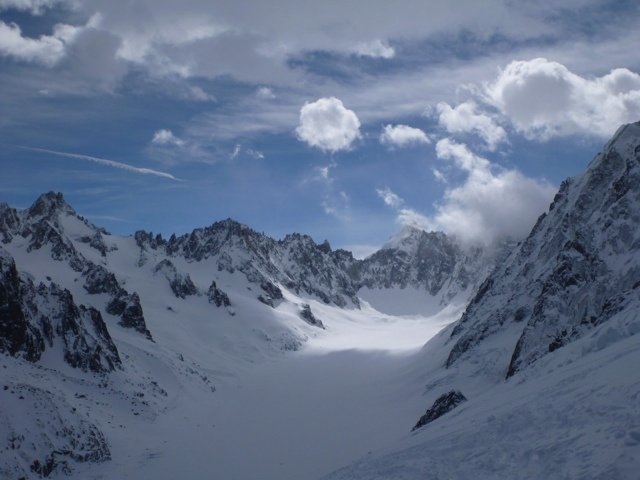 Chamonix and Argentiere glacier valley! Today I left Europe after 5 weeks of traveling and skiing in Switzerland and France, with a quick little side trip to Kirkwood for the freeskiing championships. Overall the trip was amazing and I am coming home with a lot more experinces. 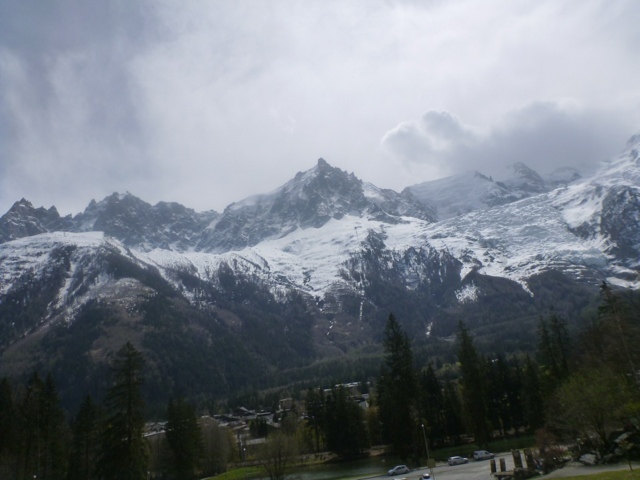 Chamonix was incredibly challenging with the weather, but I was able to have 3 really awesome days out of 3 weeks. The other days involved flat light and the foehn wind, which is an incredibly strong and warm wind that caused the lifts from opening for a few days. The last good day left me wanting to come back for more skiing in the future. 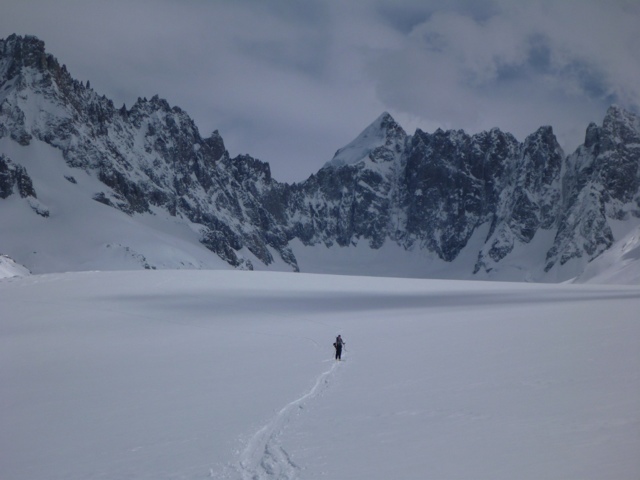 We toured into the Argentiere glacier valley and we were greeted my steep 50 to 60 degree peaks on one side and long rolling cols and couloirs on the other. Chamonix had received over 2 feet of snow in the last 48 hours, so we kept it mellow toured 3,000 feet up the Col de Amethyst. The snow was deep and the views skiing down were hard to beat. 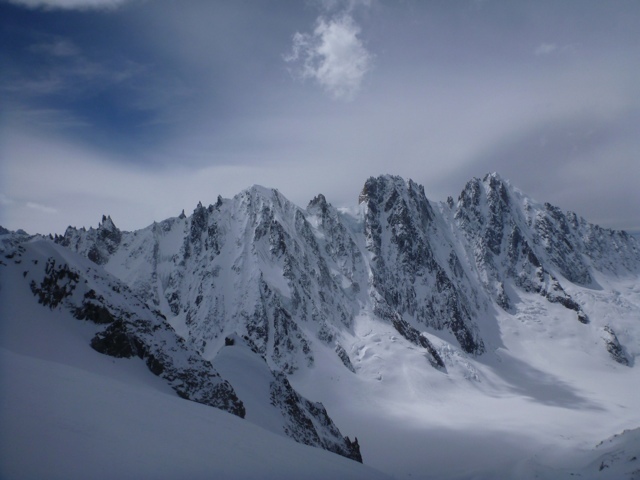 I was hoping that we might get one more day to tour in the Argentiere and possibly one more day on the Agui di Midi. The weather did not participate and the foehn wind came and ruined the snow and closed the lifts. 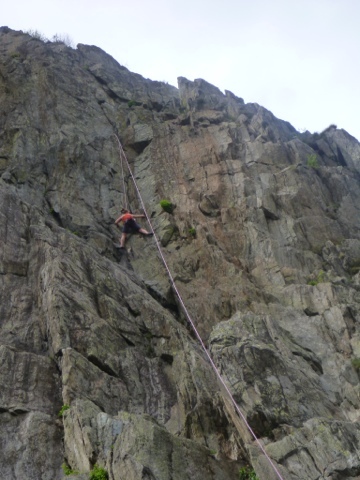 We decided to go to local crag and do some climbing in the sun, which was still fun. A little unlucky with the trip to Chamonix, I still will never forget the trip and now I have a little more idea of what to ski for the next trip! Vacation time is over and time to start saving for the next big adventure! ← Les Calanques, the Mediterranean and skiing the Glacier Rond again!! !